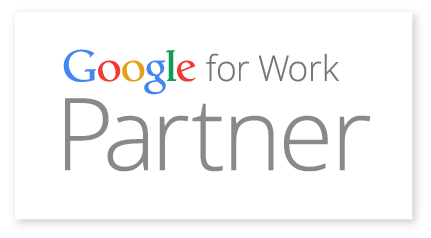 Google Apps Partners provide a wide range of services and technology that complement Google products. and support in that area to become well-positioned to assist Google Apps customers. Engaging and converting visitors into customers comes down to science, not intuition! Mutiplica has 11+ years over 300 projects and a proven methodology are our best guarantee. A company dedicated to advise on online measurement and web mining techniques, to extract the most from your website. notably Google Analytics, Yahoo Analytics, ComScore, Unica, etc. An ancient African word meaning 'humanity to others'. It also means 'I am what I am because of who we all are'. The Ubuntu operating system brings the spirit of Ubuntu to the world of computers. several clients at the level of the Andean region and Central America. Our commitment with Dokeos is to offer a rich learning suite that is free of charge, open source and will always be. Dokeos PRO is to offer an open source paying learning suite with extended features and services for mission-critical projects.